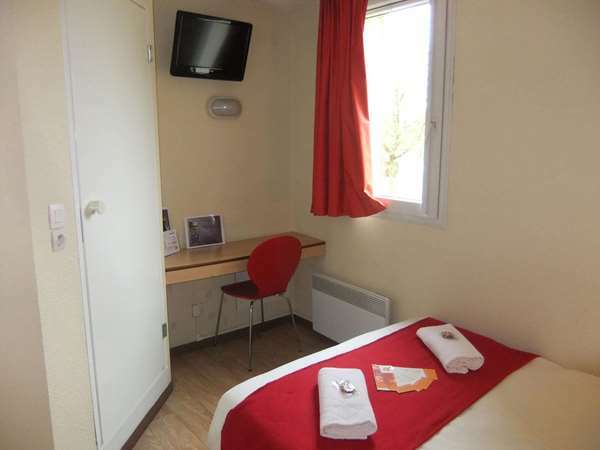 - The Marais Poitevin, just 15 minutes away by car (going toward Rochelle), will offer you the ideal setting for a romantic boat ride. 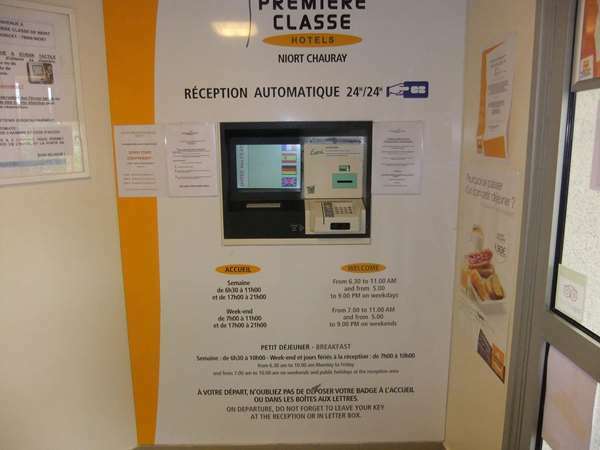 - For your shopping trips, downtown Niort is only 15 minutes away. 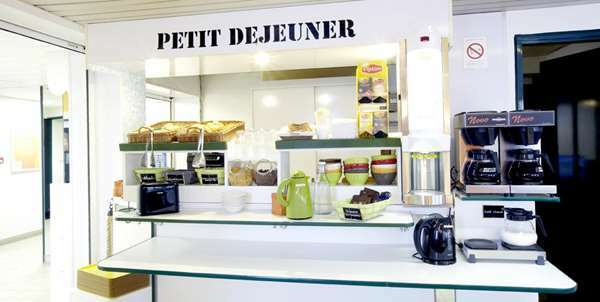 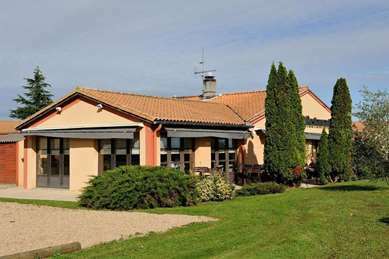 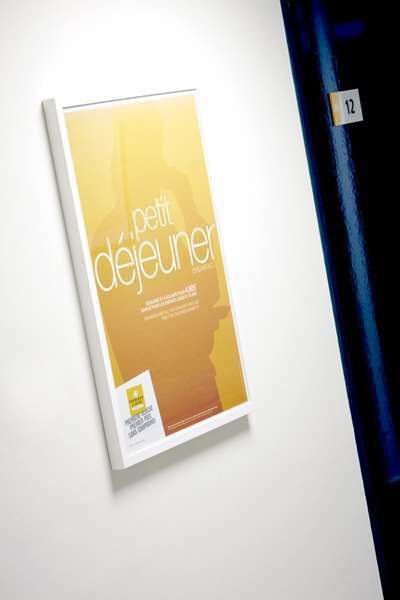 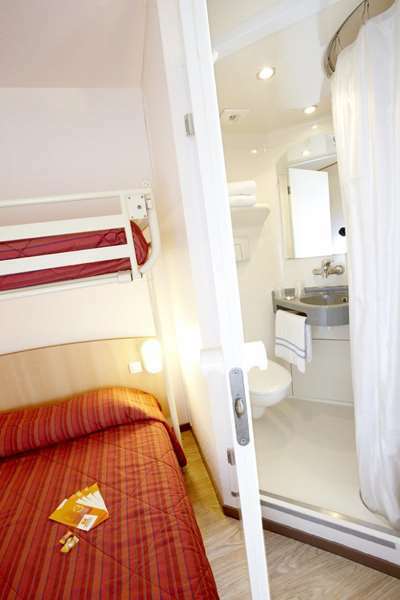 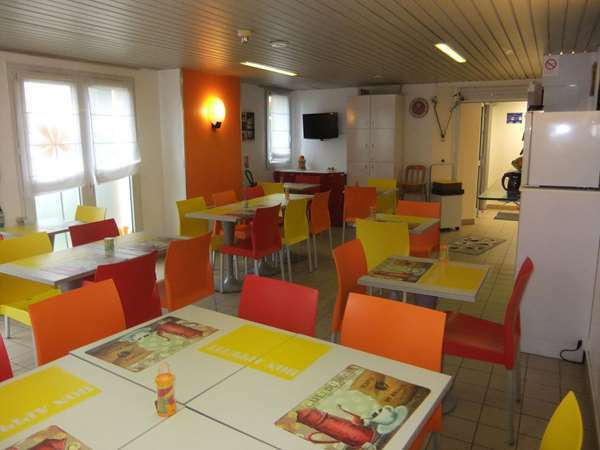 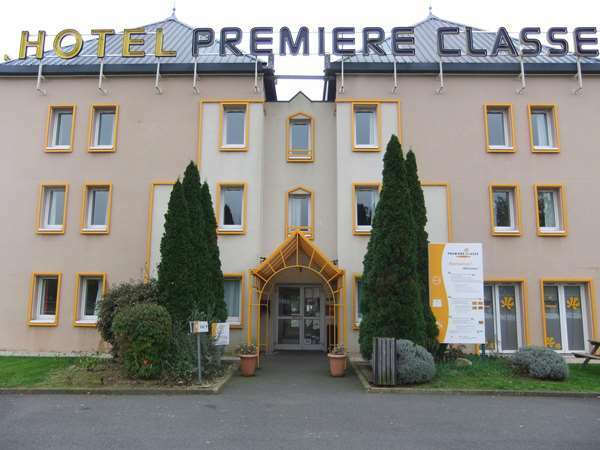 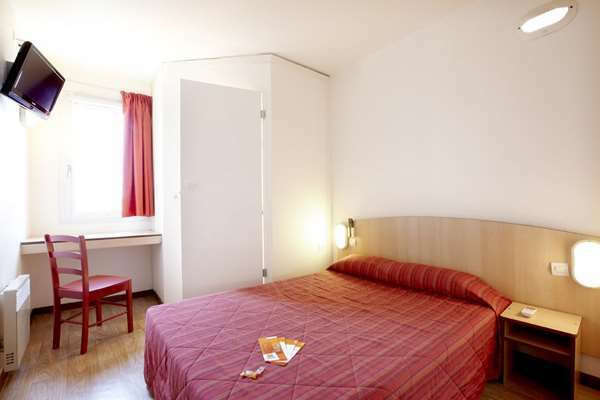 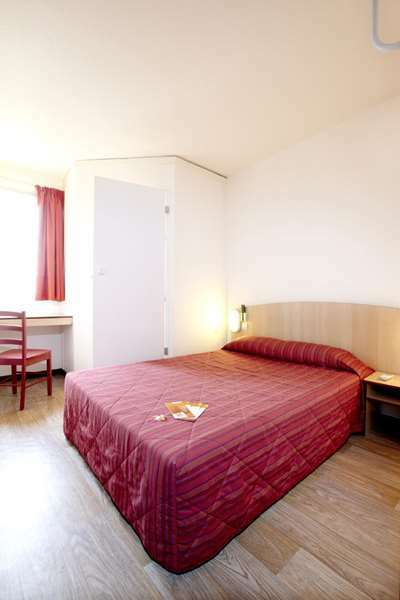 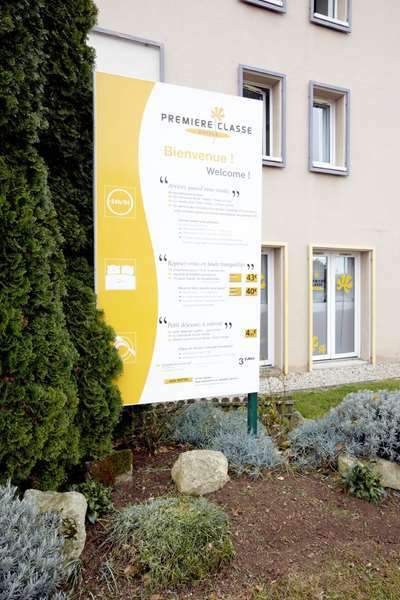 - And to facilitate your travel, Niort train station is very close to our budget hotel. 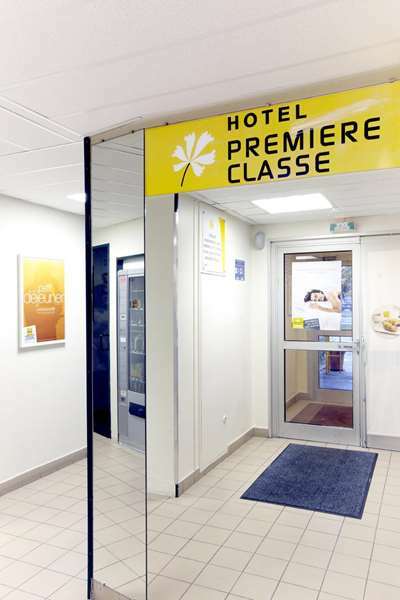 Assuring your well-being and comfort, our budget hotel in Niort, recently classified 1-star, has air conditioning in all rooms. 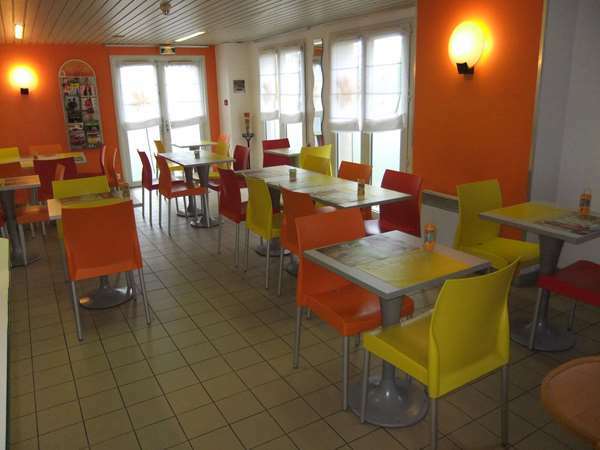 Several restaurant options are close by enough so you do not need to take your car, and offer very attractive prices. 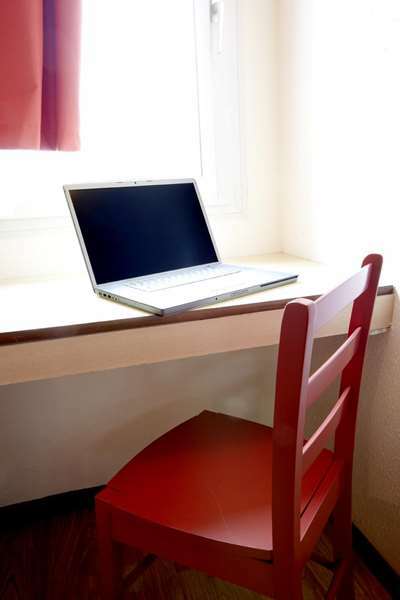 Free high-speed WiFi services available in all rooms so you can surf at will. 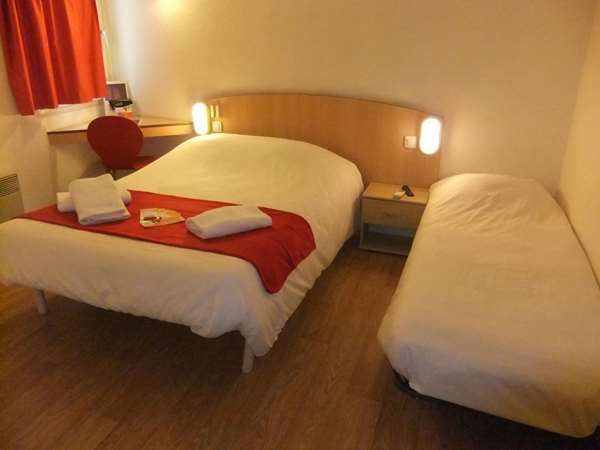 We have an automatic reception terminal so you can rent your room at any time and with complete peace of mind thanks to our private parking lot. 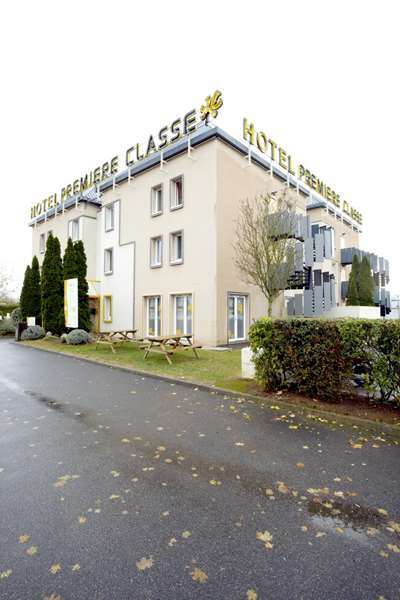 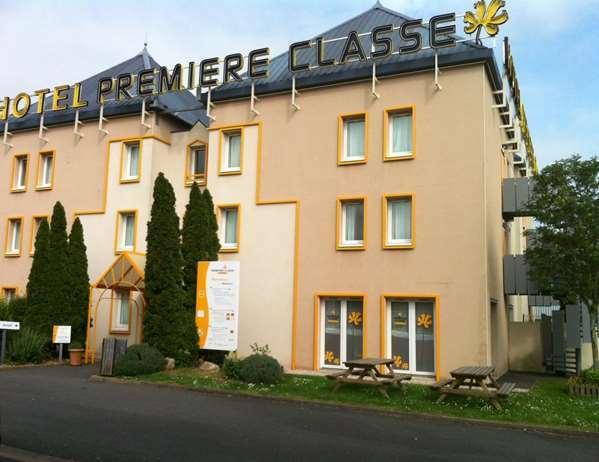 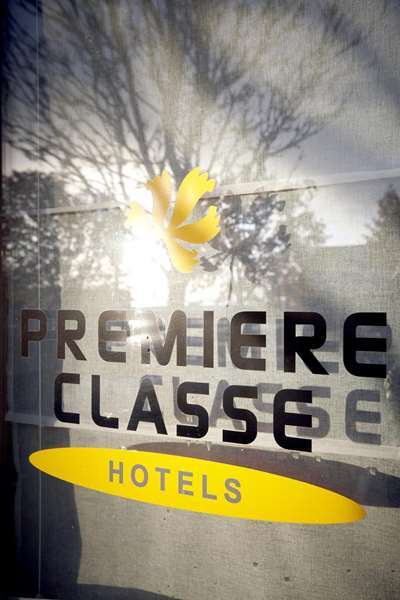 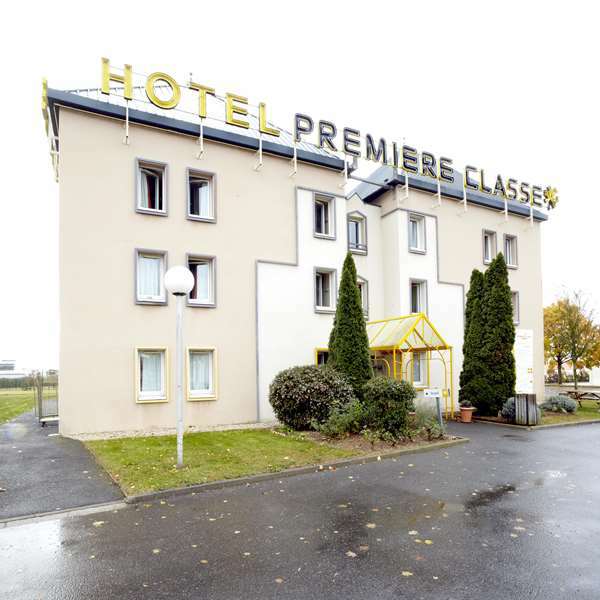 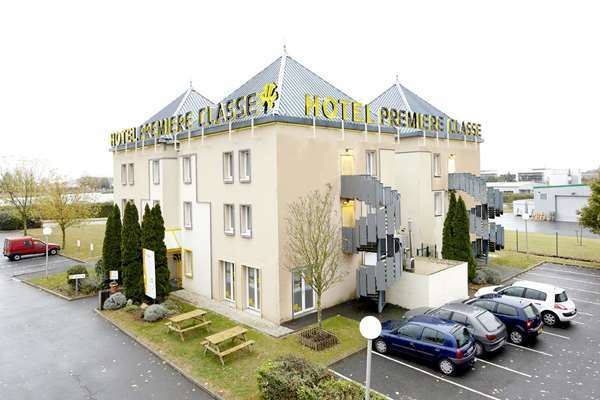 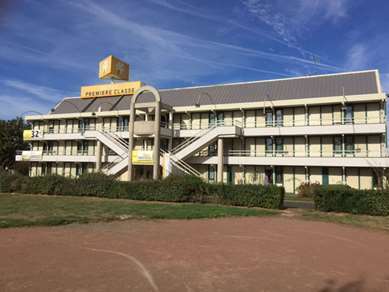 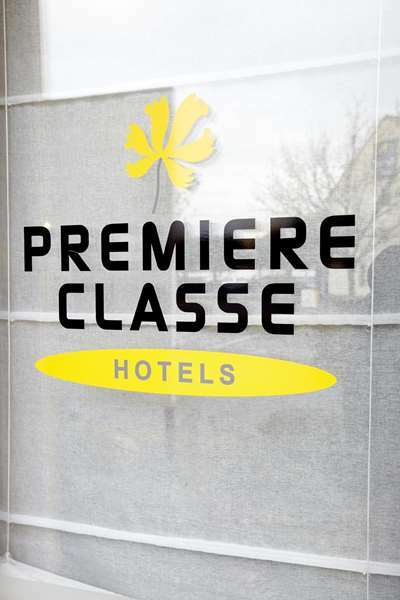 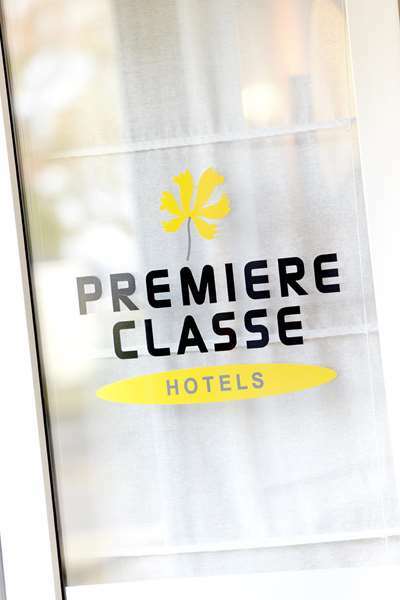 This Première Classe Hotel in Niort has 63 rooms for 1, 2 or 3 people. 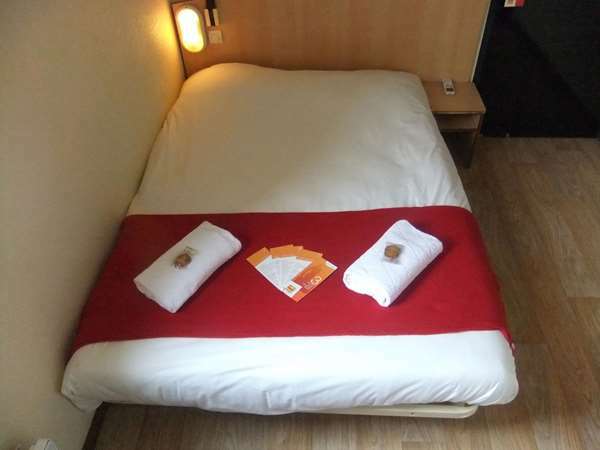 All rooms have a double bed. 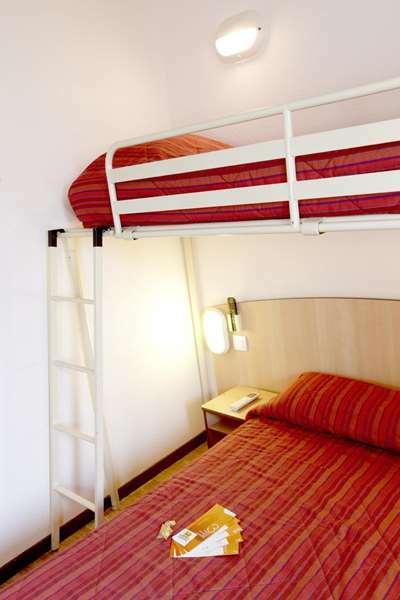 For a third person, you will have an overhead bunk or an extra single bed for more convenience. 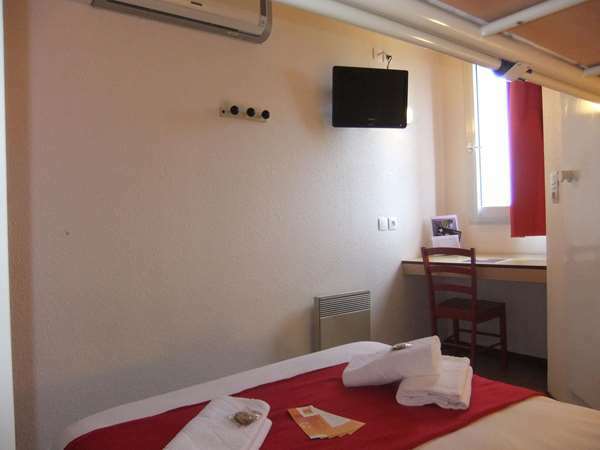 With a bathroom and toilet, all our rooms are equipped with flat-screen TV and have access to satellite channels and Canal+, free high-speed Wi-Fi access and air-conditioning with remote control so you can adjust the room temperature the way you like it. 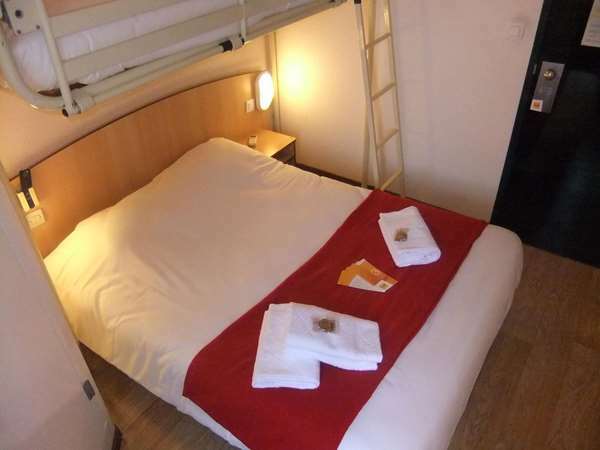 We also have 2 rooms specially adapted for people with reduced mobility. 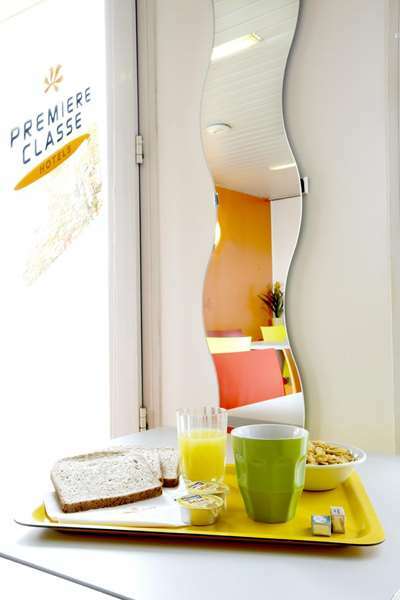 Breakfast is served from 6:30 am to 10:00 am weekdays and from 7:00 am to 10:00 am on weekends at the discount price of €5.90 per adult. 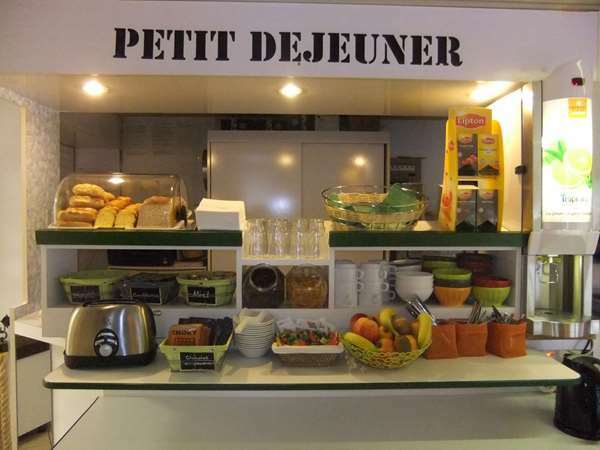 For children under age 10, breakfast is offered at €2.95. 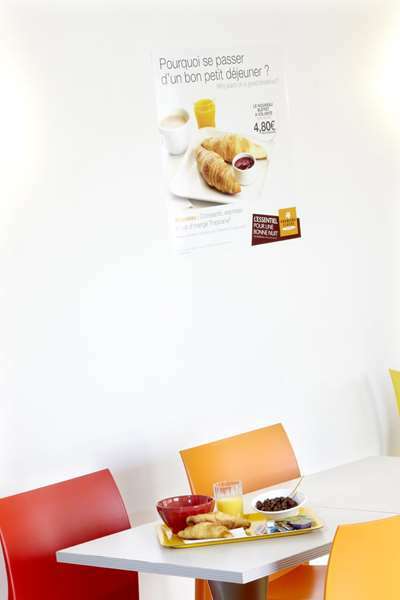 The breakfast room seats 50; you might also like to have breakfast outside on the terrace. 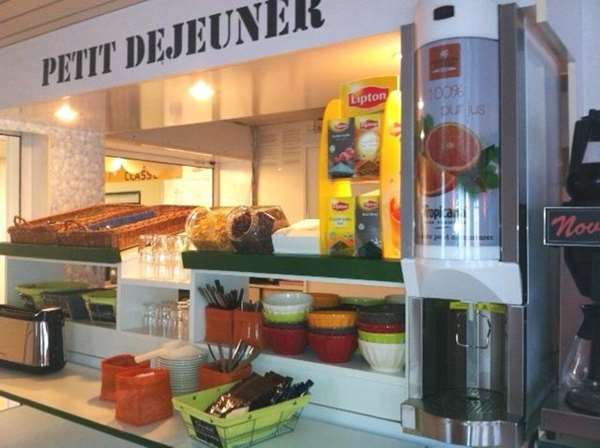 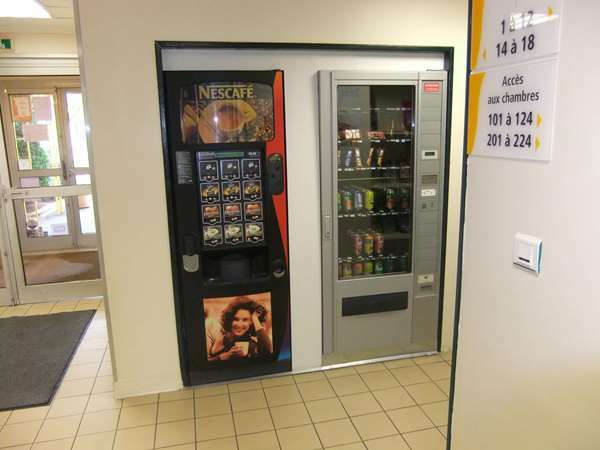 - Vending machines with candies, cakes, cookies, cold and hot beverages available 24 hours a day. 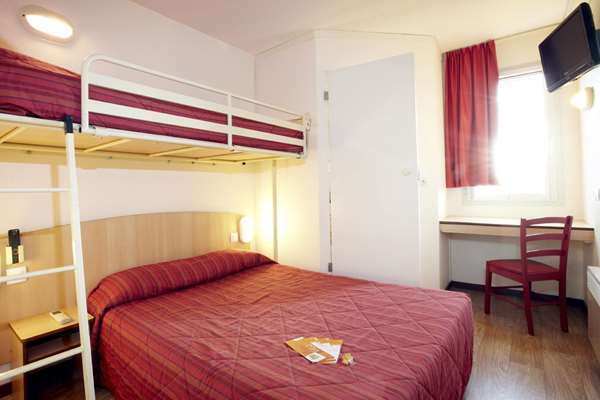 cheap and cheerful accommodation, ideal for 1 night stopover. 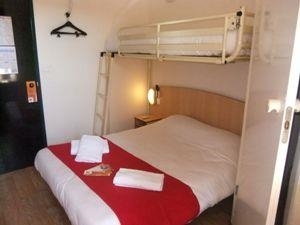 only 5 minutes off motorway. 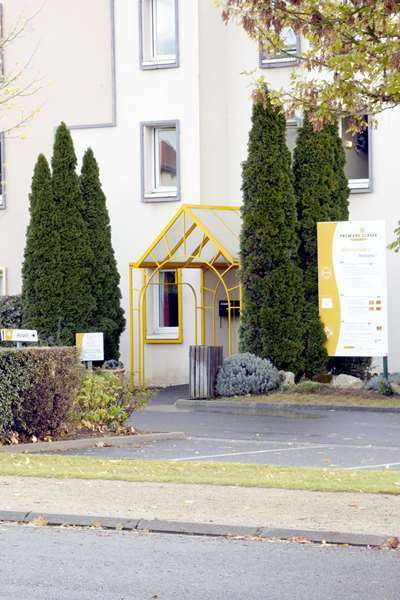 stayed before and will stay again. 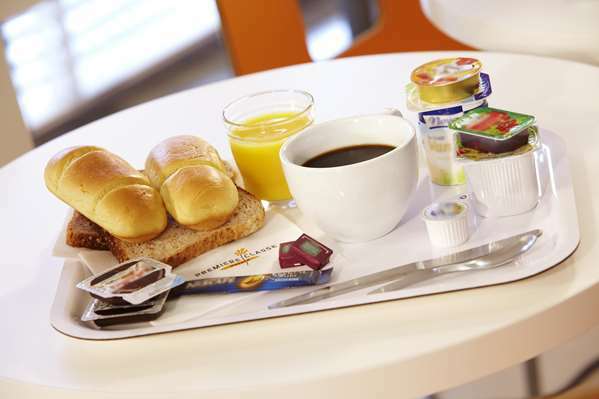 well run and clean hotel.good breakfast for €5.00. 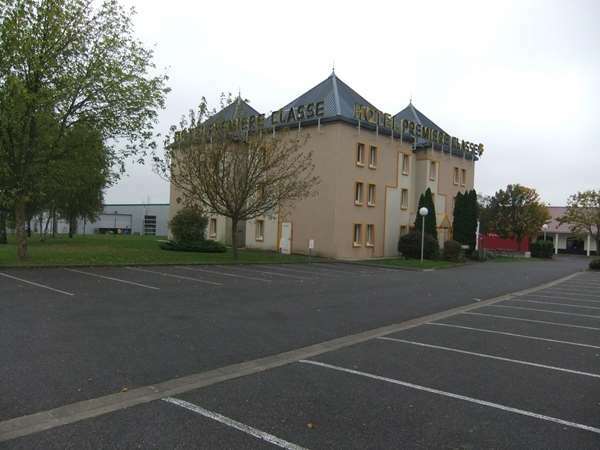 carpark locked at night.